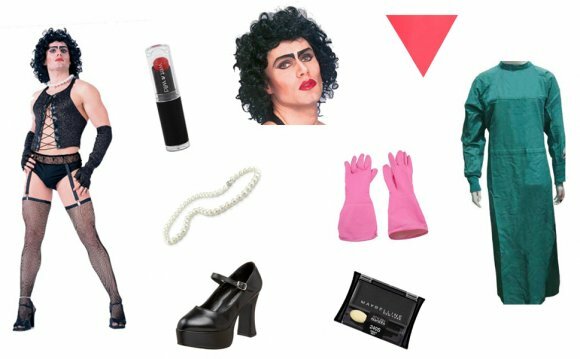 Dance the Time Warp as a Transylvanian transvestite from Rocky Horror Picture Show! Includes: corset shirt, briefs with garter straps, stockings, and fingerless gloves. If you wish to be notified when this item is in-stock, turn ON the Email Notifications indicator below. You must be a registered user and logged into your account.